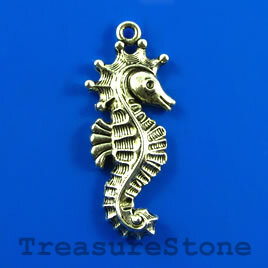 Pendant, 16x34mm seahorse. Pkg of 4. 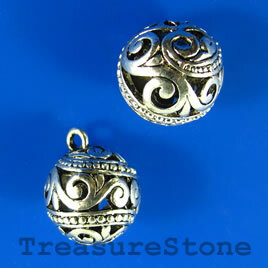 Pendant, 18mm filigree round. Sold individually. 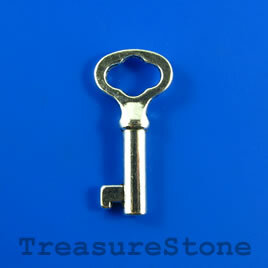 Pendant, 18x40mm silver-colored key. Pkg of 2.